The S8500 Media Server is a simplex server that allows for a distributed enterprise over an IP infrastructure in the mid-market space (up to 3200 ports). The S8500 Media Server brings all of the robust performance and rich feature set of Communication Manager Release 2.0 onto an industry standard processor running an industry standard operating system. This processing engine drives the switching fabric of the system. The S8500 Media Server is a Pentium 4 server running Linux operating system. 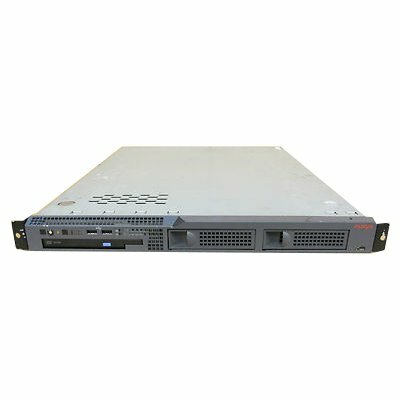 The simplex S8500 Media Server is 1 U high and fits into a 19 Inch four-post data rack.